I suppose that one of the most effective ways to process walleye is grilling. 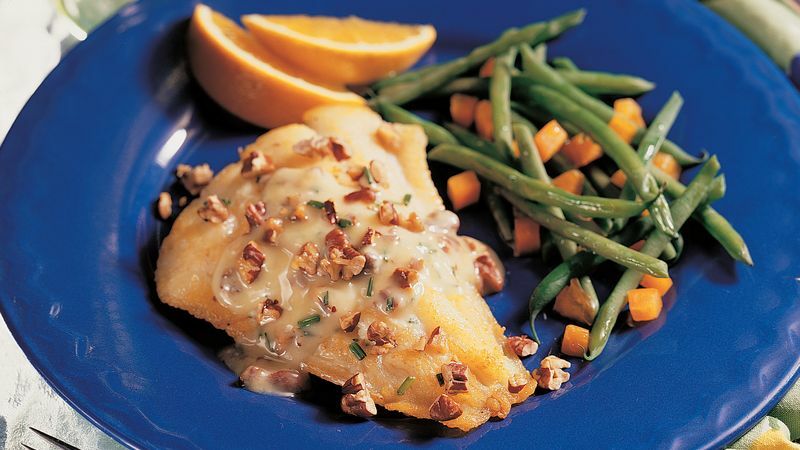 This way is not only easy to make but also helps make the flavor of walleye healthier and more attractive. This type of fish is among the freshwater fish whose meat is considered best for fillets. 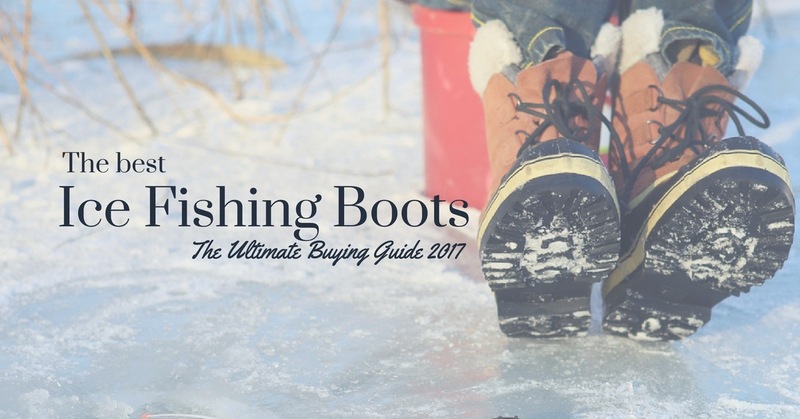 In particular, if you catch them in the right seasons, it must be amazing for you when enjoying a grilled walleye meal. In addition to grilling, walleye can also be cooked in many different ways with the delicious taste remaining unchanged. And below are some grilled walleye recipes I want to share to help you enjoy a wonderful meal with walleye. 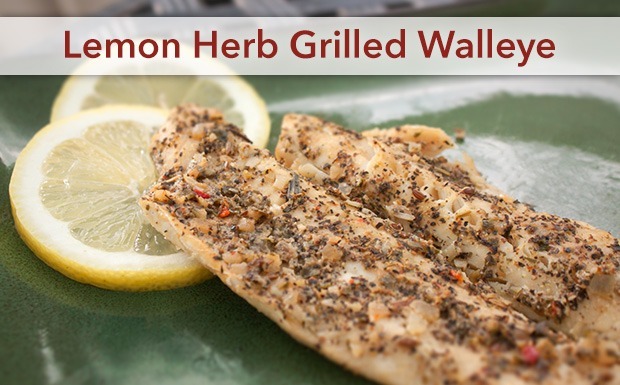 What are common mistakes you are probably making when grilling walleye? #3: You don’t read the entire recipe before you start cooking. #4: Food sticking to the grates. Firstly, you need to use foil to cover up the grate and then spray vegetable oil on it. Remember that the grill should be heated until its temperature reaches the medium-high level. After the grill is hot enough, you will baste the garlic butter on one side of the grate and then, cook it in about 3 minutes. Next, you just need to flip the grill and do the same. If fish can be flaked easily when you use a fork and changes its color into opaque, it means that fish is ready now. * If a fish grilling basket is available in your kitchen, so why don’t you use it? This recipe is quite simple and good, so you can easily follow it. Besides, it is really amazing when you combine it with grilled potatoes and asparagus. Wish you will have a good meal ^^! You want a good meal of walleye with very simple recipe but still having a lot of flavor, so let the following recipe help you. First of all, you just need to sprinkle some pepper and salt on the fillets, and of course, the amount of them will be up to your choice. After the first step is done, you will use sauce or mustard to cover the fish. It is very important to perform this step carefully because of depending on how your guest’s taste is, you will add them at a right level. In general, it is favored to use Dijon mustard or hot, spicy, and yellow Chinese mustard when you follow the classic grilled method. In case your guest is supposed to be allergic to mustard, or simply feel uncomfortable when exposed to it, it is better to find a substitute. You do not have to worry about that because there are, in fact, a lot of types of sauce you can use to substitute for such mustard such as dill sauce, a hot/mayo sauce mixture, island sauce and many different flavors. Then, the fillets will be rolled in the flour. Eemember that you will have to pre – heat the grill before until its temperature reaches approximately 400 degrees F. It is advised to make use of a panel with close grid grill if you do not want delicious pieces of fillet to fall through it. And now it is time to grill your fillets. For each side, it is suggested to grill about 3 minutes. 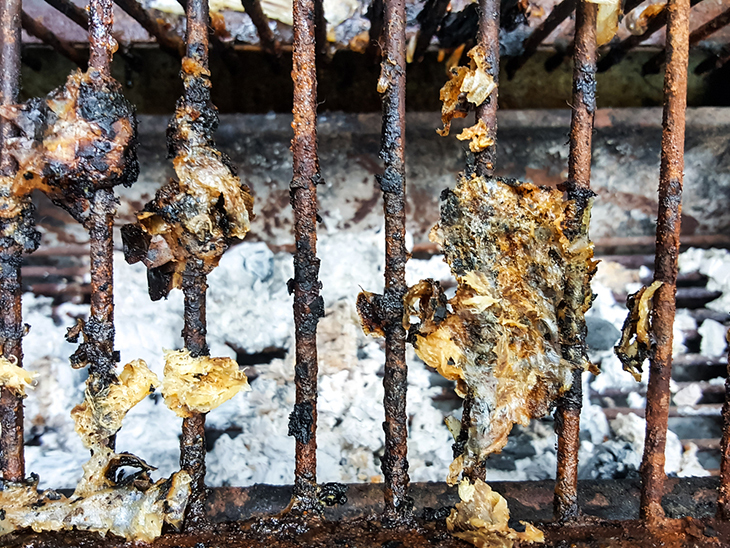 Remember to check your fillets regularly while grilling because it may get burnt if you neglect it just a few second. Besides, if you find that the fillets are not ready after 3 minutes, you can cook longer a bit but no more than 1 minute. Lastly, after every stage is finished, your task is to take fillets out of the grill and then use seafood seasoning or Cajun seasoning to scatter on them! Depending on your taste or your guest’s taste, you can make some changes to the ingredients so that this recipe can meet the demand of all people. And after all, a good grilled walleye meal is waiting for you! The first step is to put half of the pecans, juice, chives and butter together into a small bowl, and then blend them well. The other remaining chopped pecans will be reserved to serve for garnishing. Remember that you need to preheat the grill until its temperature is at a certain level. When the grill is hot enough, you now will take a piece of aluminum foil with the area of 12 inches square and then cut it into small slits with the length of 2 inches. Next, you will use oil to brush or a non – stick spray to cover the foil and place it on the grill. Afterwards, the walleye fillets will be put on the foil and scattered with some pepper and salt. It is better to grill them about from 8 to 12 minutes. If you can use a fork to flake the fish easily and the internal temperature reaches about 140 degrees F, it means that it is time when the fillets are ready to enjoy. Do not forget the other half of pecan you set aside at the beginning and now it is time for its use. The pecan butter will be used to cover the surface about 2 – 3 minutes before you have completed the fish. When cooking is done, turn off the heat and covering the top with the remaining pecan before serving. Make sure that the grill is preheated until its temperature is approximately 400 degrees F. In the meantime; you will combine some ingredients including lemon pepper, seasoned salt, minced garlic and melted butter into a small bowl and then mix them well. The next step is to clean the grate and spray it with oil. Before placing the walleye fish fillets on the grill, you need to make both sides of them brushed with a mixture of spicy garlic butter. For each side, you cook about 4 minutes or until you can use a fork to flake the fish easily. The butter mixture should be used to brush continually. Once the fish is done, you need to make use of four tablespoons of melted butter to mix with the horseradish. Then, use this mixture to cover the top of your grilled fish. And lastly, sprinkle each fillet with some fresh dill. 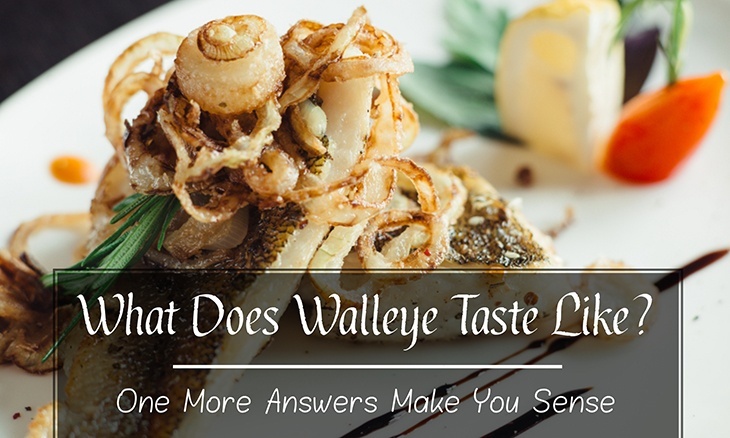 You may be surprised to know that the natural flavor of walleye is not always the same. Depending on the season when it is caught or how it is processed, its flavor of meat can have a big difference. However, walleye is not available all the time as well as can be found everywhere. 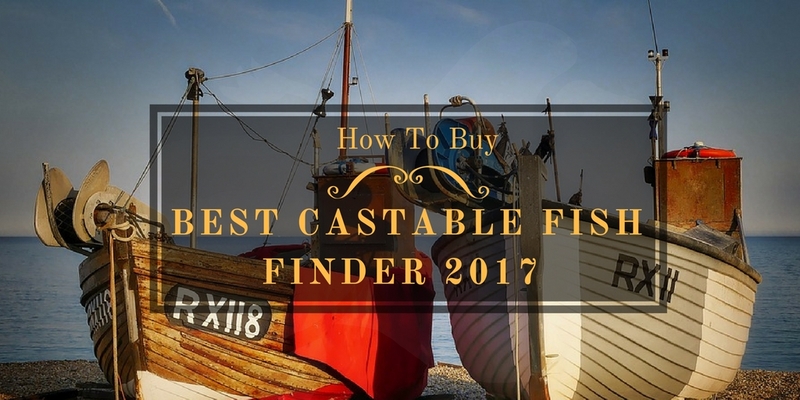 Also, this type of fish is not affordable for everyone, so you have to make very careful preparation before and during the process of cooking it. And below are some mistakes you may make while cooking the walleye, possibly leading to ruin the taste of this dish. In general, it is best to enjoy the walleye meat with flaky and soft enough, but in fact, very few people can do that. 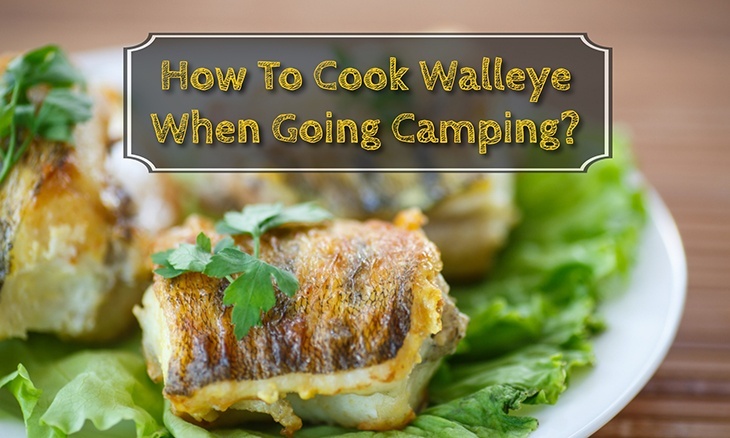 Most of people overseason or overcook the walleye, leading to making the meat tough. Therefore, it is necessary to pay attention to the time while grilling. Also, checking the cooking regularly also plays an important role, and you can cook longer a bit but better not exceeding 1 minute for each side if necessary. Maybe you are usually busy with a lot of stuff, but you definitely do not want to enjoy the fillets with bad flavor only because of a dirty grill. 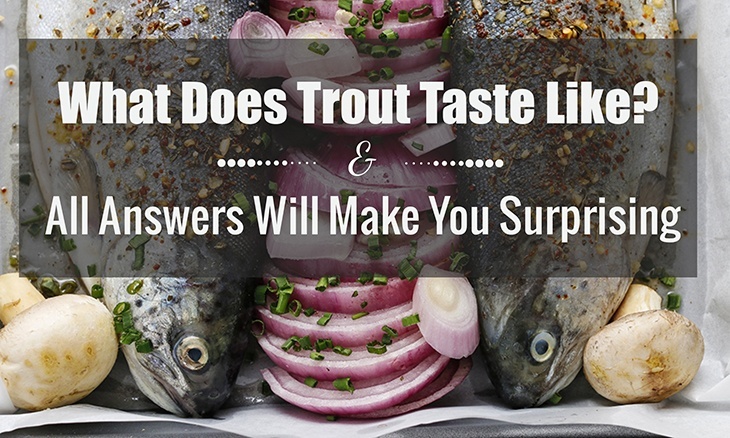 It is more likely that the delicate flavor of the fish will stick and be reduced significantly if you cook it with the grill right after cooking veggies or burgers. So it is better to clean and dry the grill first, and then spray cooking oil on it before cooking the fish. Besides, when you flip it, you should use a spatula instead of tongs. If you do not finish reading the whole recipe before starting, the result must be terrible. The flavor is not as expected and all ingredients are also considered a waste. You should note that all main information is not always at the top of the recipe, even the best – written ones. Thus, for any recipe you get, it is best to read the recipe carefully before starting to cook. A good habit of cooking which may help you a lot is that you should make good preparation for all ingredients before switching on the heat. You can follow some tips to avoid food sticking when using the grates. First, make sure that the grates must be clean before each use. Then, use cooking oil to brush them so that the grates become seasoned and help food release easily. One more thing is that you need to make the grill heated at least 10 minutes before you grill. You also should cook the fish long enough until a sear is created before flipping. 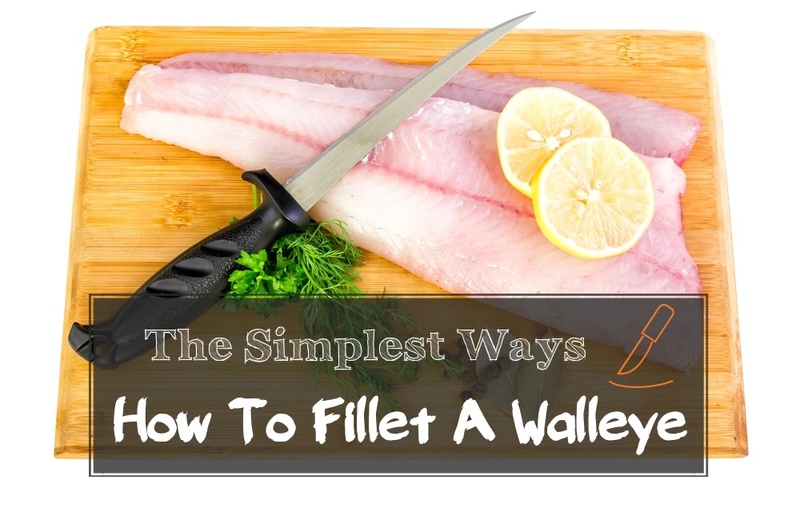 Walleye fish has a tendency to be difficult and delicate to process without getting rid of any mischance. 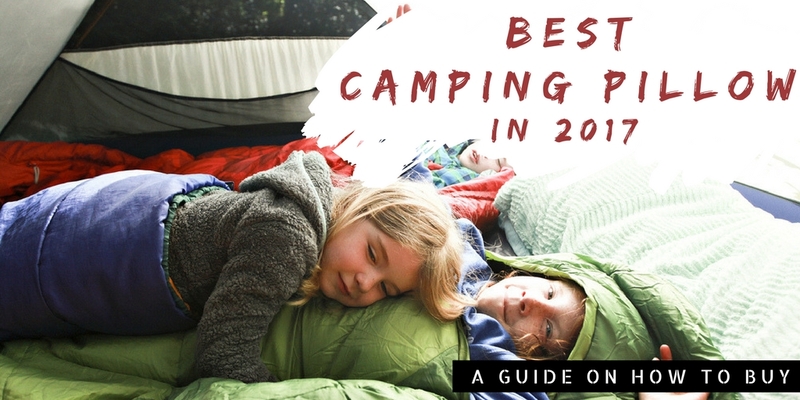 However, in fact, everything can be much easier when you know some useful tips. 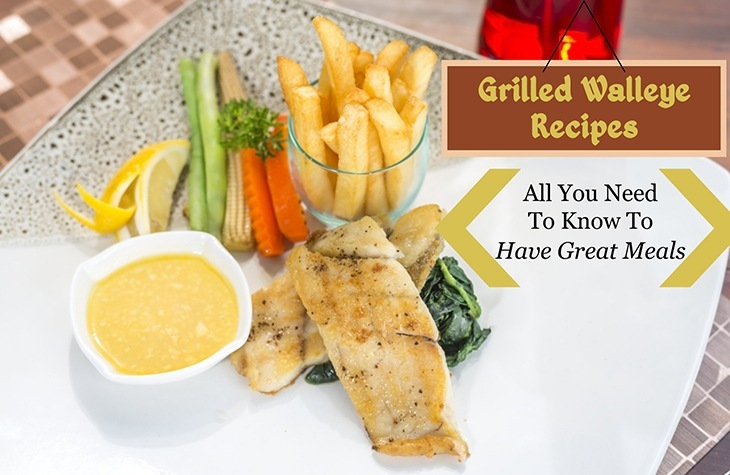 Below are several tricks that enable you to get a dish of delicious grilled walleye fish whenever you grill. 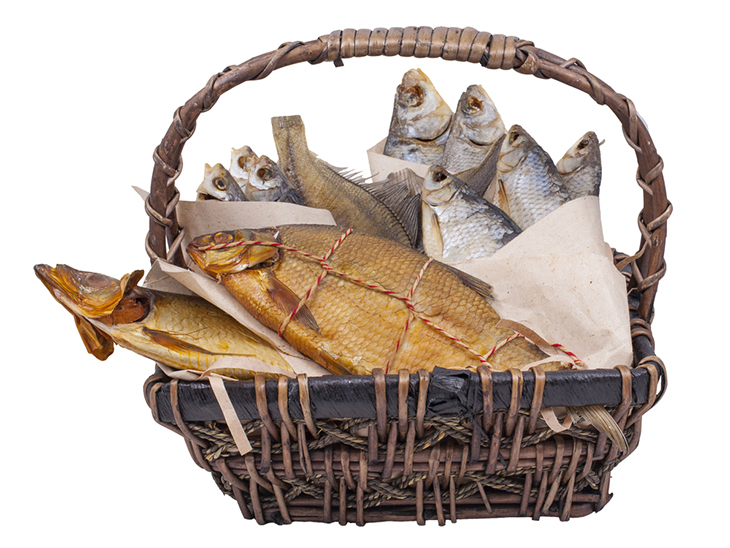 One way to protect your fish against flaking apart is using a suitable fish basket. Although there is a fact that baskets have a lot of different sizes as well as shapes, they still have the same principle, which is that you put the walleye fish in a suitable basket helping to fix the fish. The quality of fish meat may be affected if the fish flips itself. Hence, using the basket will help minimize the risk of flipping because it keeps the fish secure and in place without any damage. It’s great to permit your walleye fish to rest about five to ten minutes to be able to achieve room temperature prior to flavoring and oiling. After that, you can place it on a cooking grate. By doing this, it encourages to release the risk of sticking. If you tend to dry the flesh side of the fish, the first thing is to make sure that this flesh side must be oiled and then directly grilled on your cooking grate. And all of these processes must be followed by a recipe. When one side of flesh is completely grilled, that side of fish will immediately eliminate from the grate. If your grilling plan doesn’t consist of searing, let’s just put the skin side of the fish directly on the cooking grate. As you need to take the fish out of the grill, use your spatula and slide it so that it lies between the flesh and skin. Use a side-to-side movement between the two areas in order to separate the flesh side from the cooking grate but still keep the skin one on the grill. Be sure that you let your fish rest in an amount of adequate time after being removed from the grill. In fact, three to five minutes is considered to be an ideal time for your fish to relax as well as fully immerse in the juices. As a result, your fish will become more tender. The very first step that you cannot skip before starting to grill anything, particularly fish, is that you do need to bring the grill up to temperature. This definitely gives back a great number of advantages. Heating your grill on high enables the fish to be inverted into caramel and helps to supply the flavor of defined grilled fish that most grillers love. Preheating the grill will also help shorten the time that your fish is grilled on the cooking grate. 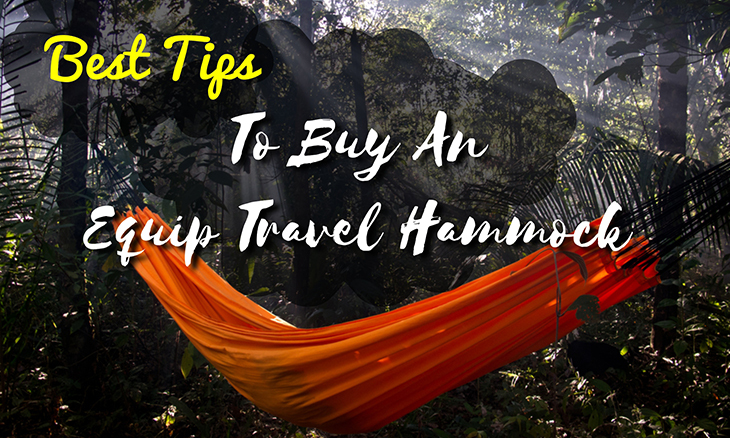 Thus, it minimizes the risks of drying out for your fish. Another benefit of having the grill preheated is that it will help the fish grillers avoid the No.1 fear: sticking. One important notice when you want to grill fish is the temperature. Even when the skin of fish is off or on, the ideal temperature is medium or high heat, depending on each recipe, about 400 to 500 degrees Fahrenheit. If you have tried sticking fish grilled on the grate before, there is a certain possibility that you didn’t clean the cooking grate correctly, or bring the grill to the proper temperature. Grilling fish by using a pouch is great and suitable for small items as well as delicate fillets. The reason for this is that you don’t have to turn them. 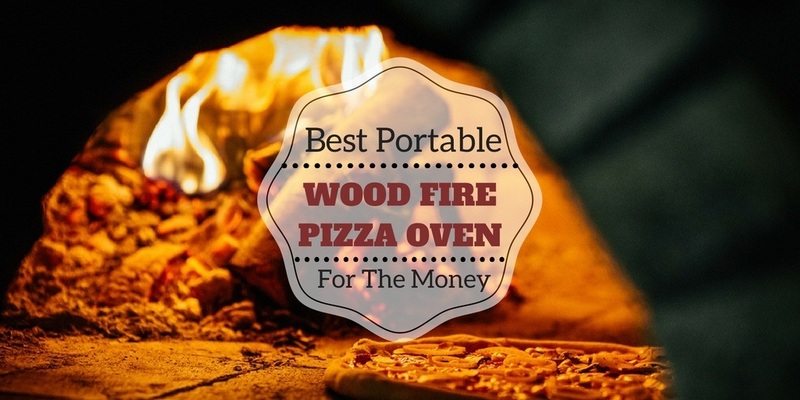 The pouch helps to trap the heat and steam everything at one time. 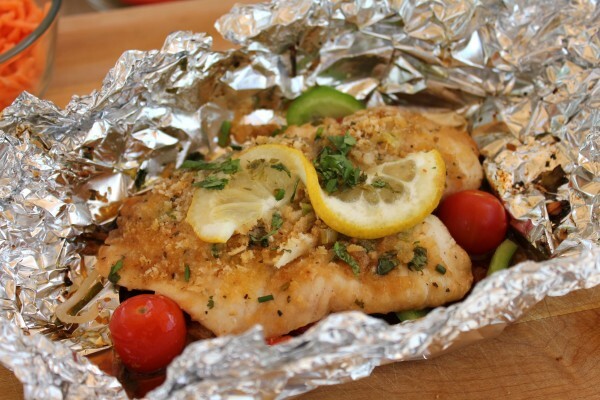 To create a pouch, put the fish on a foil paper and then seal it carefully, making a roomy rent. Put the pouch of grilled fish on the grill and cook till the fish can easily flake with just a fork. Carefully open the pouch to make sure that hot steam from the packet doesn’t damage you. Grilling in a pouch gives you best results for delicate and thin fillets. 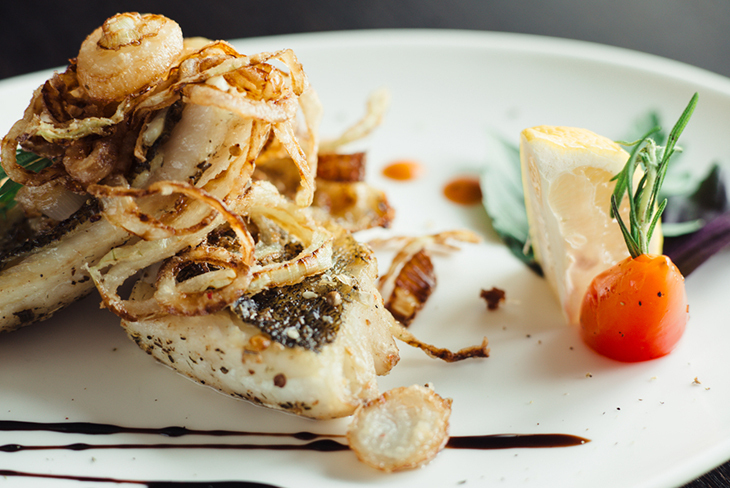 When you study how to make a dish of grilled walleye fish, you might feel it’s no longer a difficult matter for you. You don’t have to think too much of what to cook today or how to deal with this kind of fish. With the aforementioned grilled walleye recipe as well as experiences of cooking the best dishes, hope you guys find this article useful and can benefit something from it. 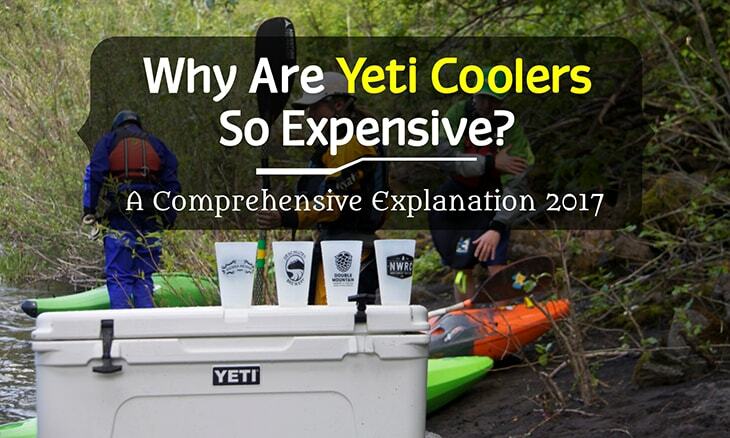 If you like this article, please share with your friends and relatives!